Leading Wholesale Trader of ss bolt, gi bolt and hexagonal brass bolt from Ahmedabad. 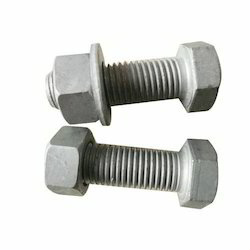 We introduce ourselves as the most trustworthy wholesaler, trader and supplier of huge assortment of SS Bolt. 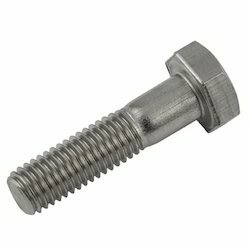 We are the most prominent name in this domain, engaged in wholesaling, trading and supplying an acoustic range of GI Bolt. 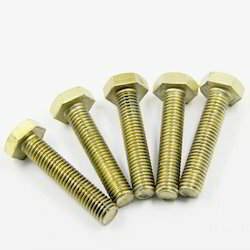 We take pleasure to introduce ourselves as the leading wholesaler, trader and supplier of an excellent quality Hexagonal Brass Bolt.